The Russian Orthodox Church will break all relations with the Constantinople Patriarchate if it grants independence to the Ukrainian Orthodox Church, which is still a part of the Moscow Patriarchate, a senior Russian cleric said. 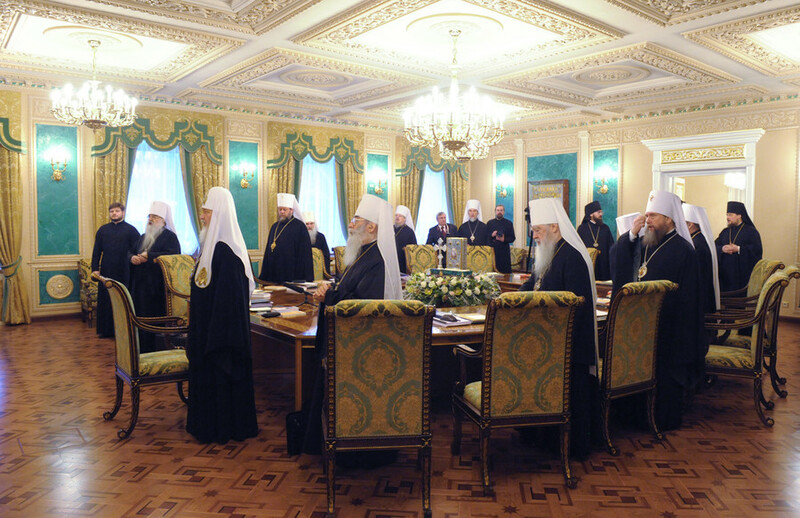 The Constantinople Patriarch’s decision to send two of his high representatives to Kiev has provoked angry reaction in the Moscow Patriarchate that considered the move an interference into its internal affairs. 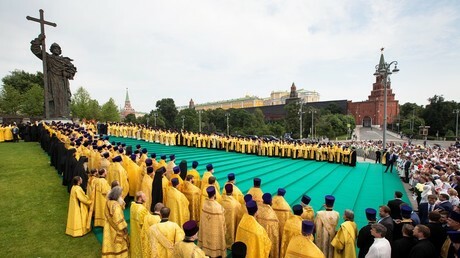 Metropolitan Hilarion, the head of the Russian Orthodox Church’s External Relations Department, has threatened to sever ties with Patriarch Bartholomew, who is formally first among equals, should Constantinople go further and recognize the Ukrainian Orthodox Church of the Kiev Patriarchate as independent – so far unrecognized by other churches. 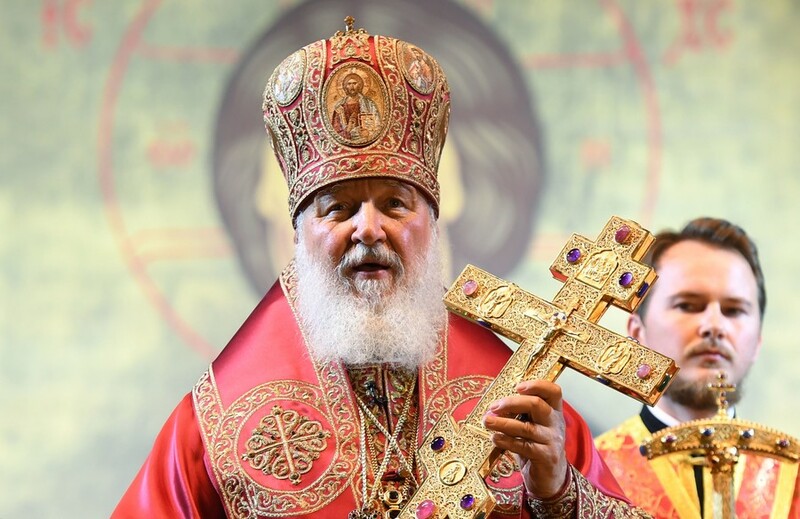 “The Holy Synod of the Russian Orthodox Church voices a strong protest and the deepest indignation” over the fact that the Constantinople Patriarch Bartholomew appointed two bishops from the US and Canada as his exarchs in Kiev, an earlier statement from Moscow said. 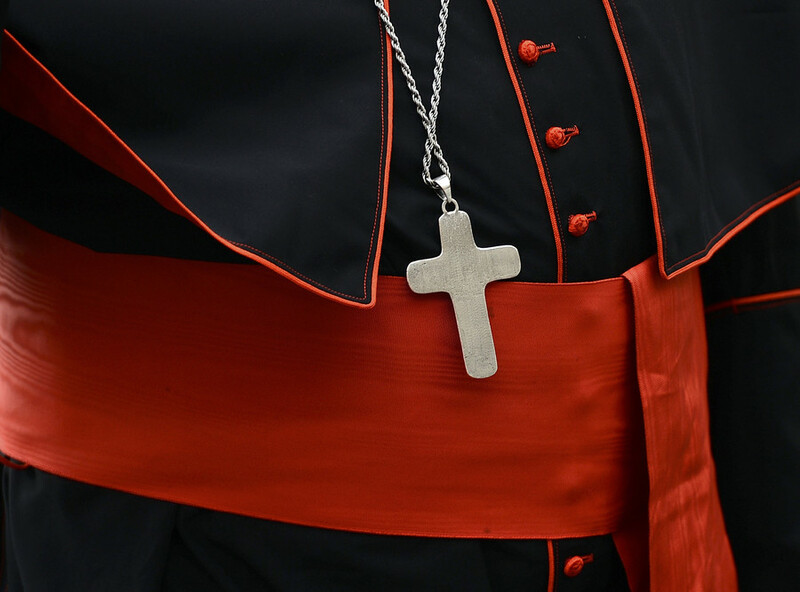 This decision was taken without the consent of the Moscow Patriarchate and thus constitutes “a grave canonicity violation,” the document added, saying that the move violates the rule which forbids one Orthodox Church to interfere into the internal affairs of another one. 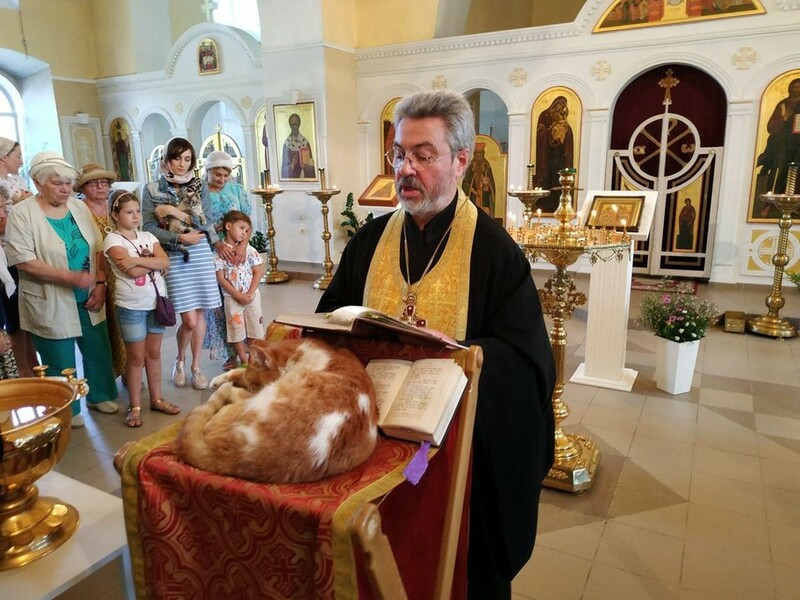 Most Orthodox clerics in Ukraine still pledge loyalty to the head of the Russian church, Patriarch Kirill, and consider themselves to be part of the Russian Orthodox Church. 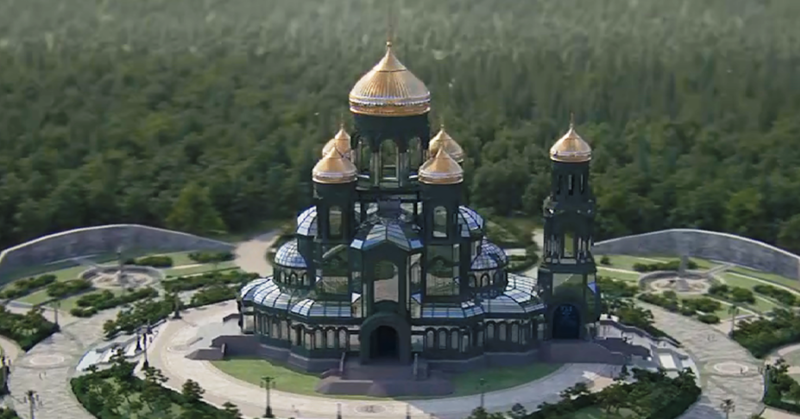 The Ukrainian authorities, however, support the schismatic group, which originated back in 1990s. Lately, it has descended to taking the Ukrainian churches from the Russian Orthodox Church by force with the help of the local nationalists. Some 40 churches have been forcefully seized by the Kiev Patriarchate between 2014 and 2016, according to TASS. 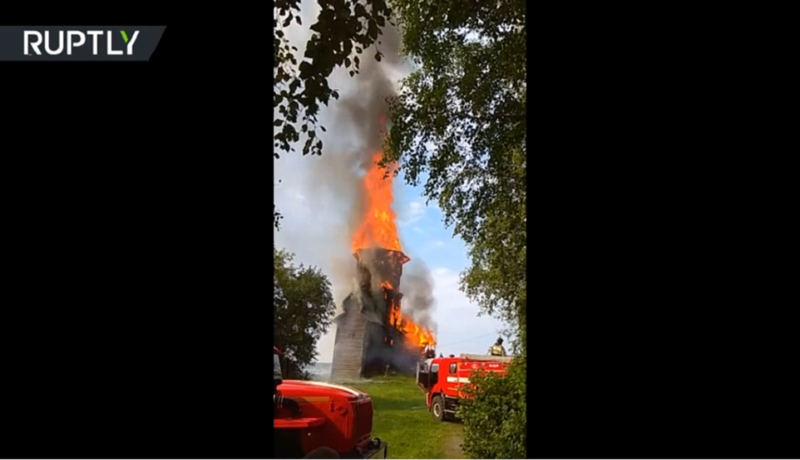 In the first half of 2018 alone, Ukraine witnessed ten new attacks on the Russian Orthodox Churches. Ukrainian President Petro Poroshenko, meanwhile, has branded the Russian Orthodox Church a “security threat.” Its influence is a “direct threat to the national security of Ukraine,” Poroshenko claimed during a ceremony marking the anniversary of the Christianization of the Kievan Rus in late July.